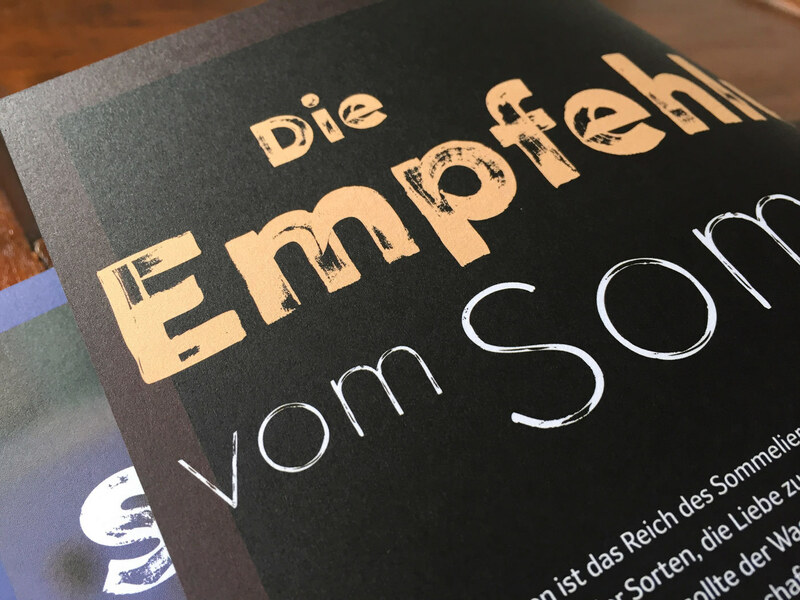 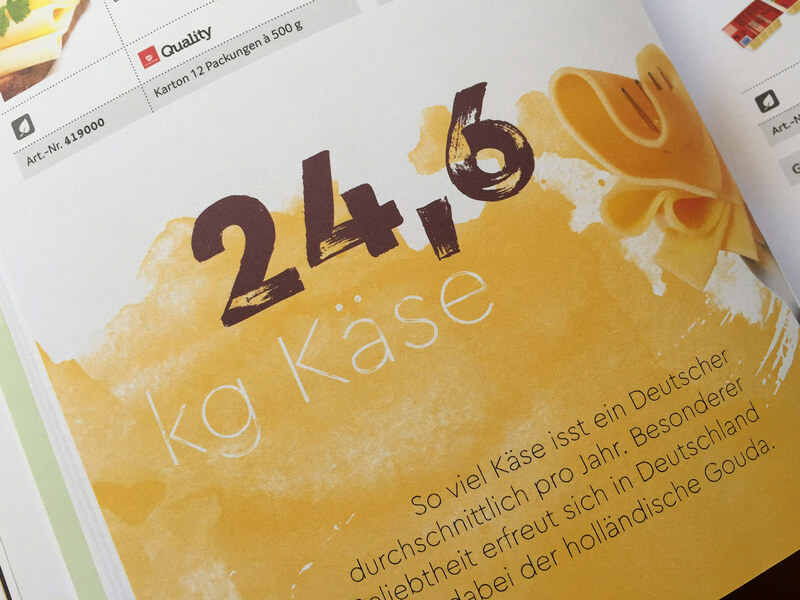 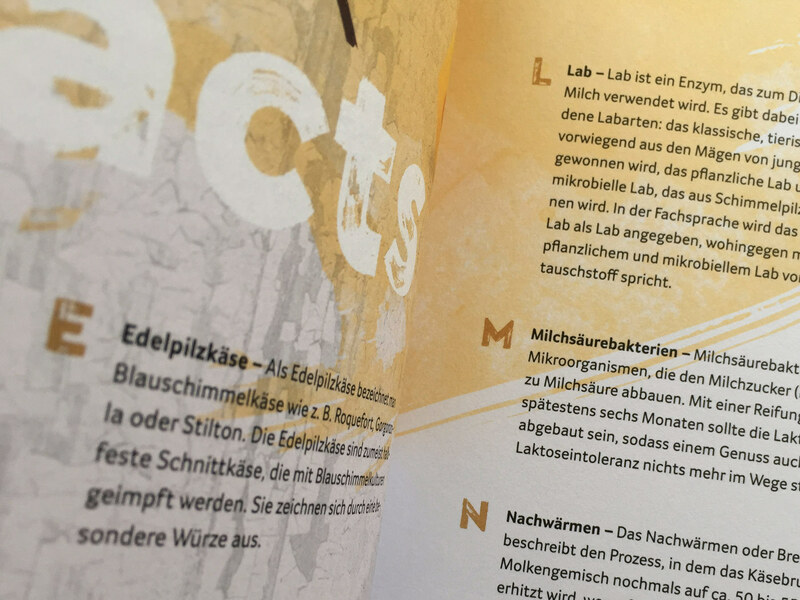 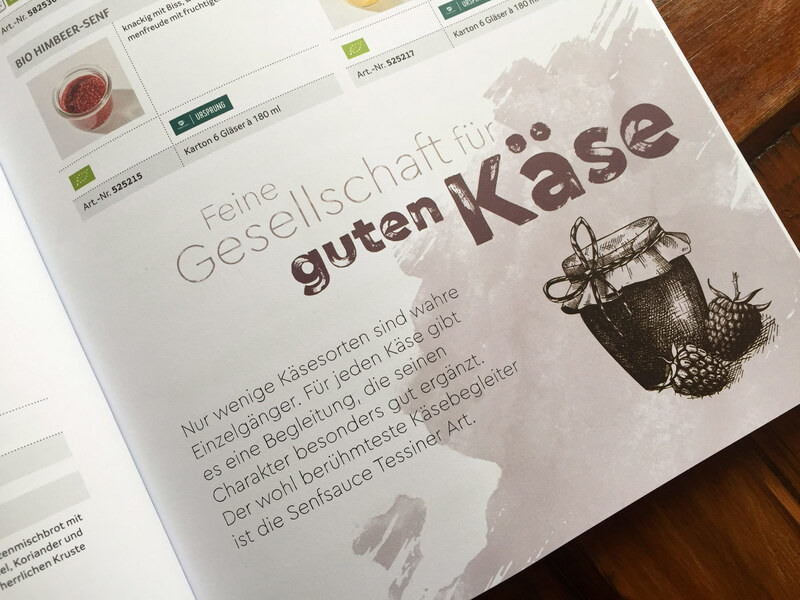 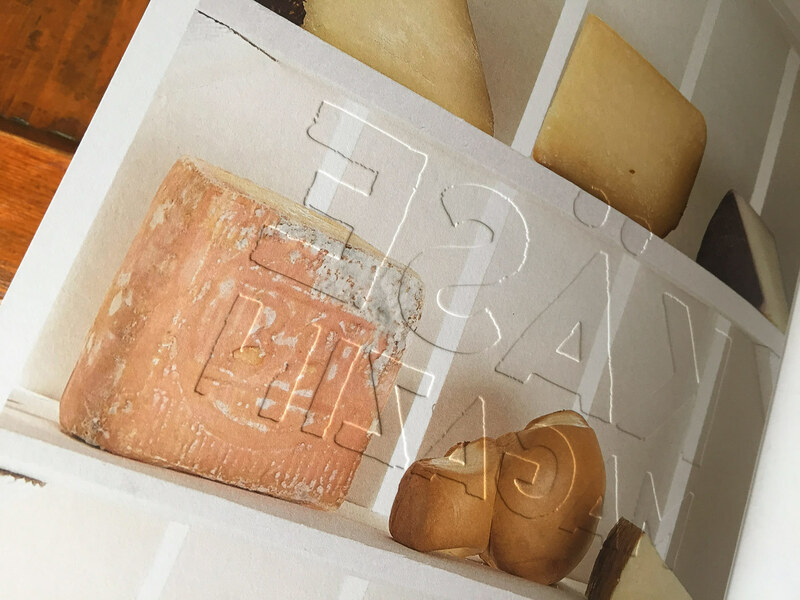 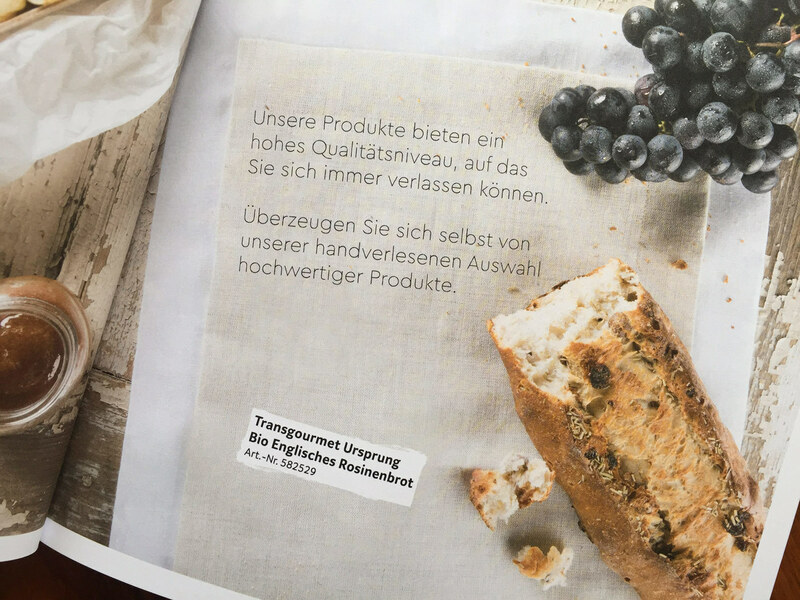 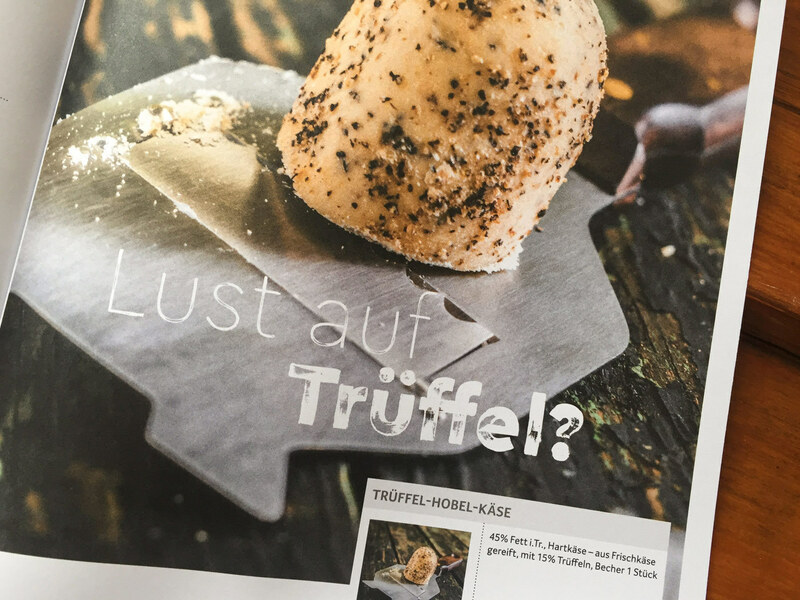 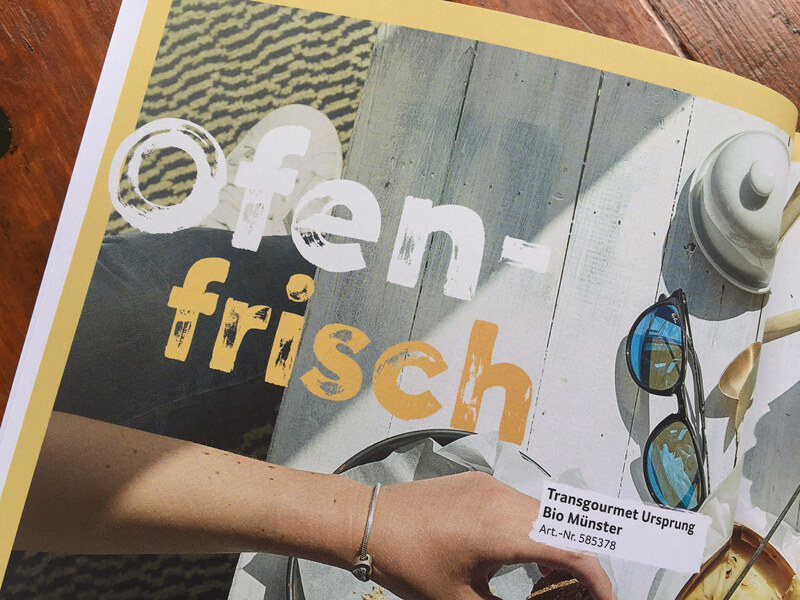 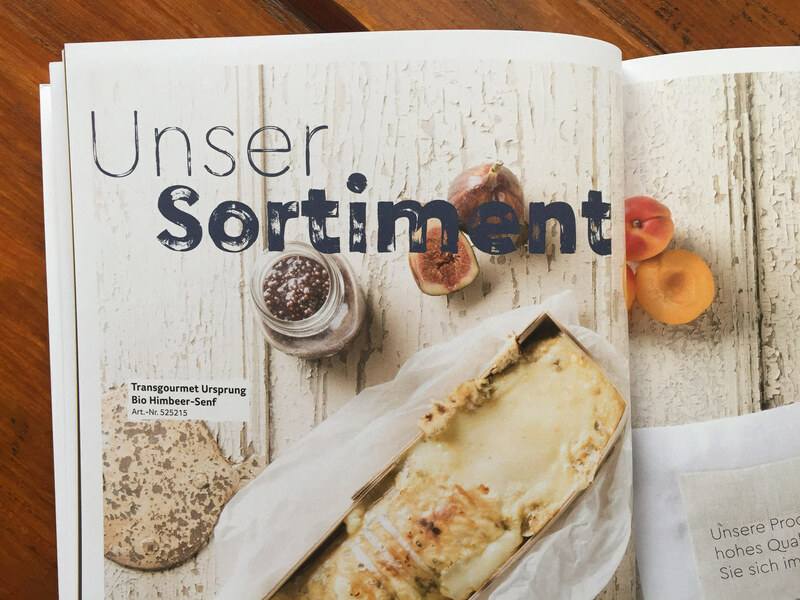 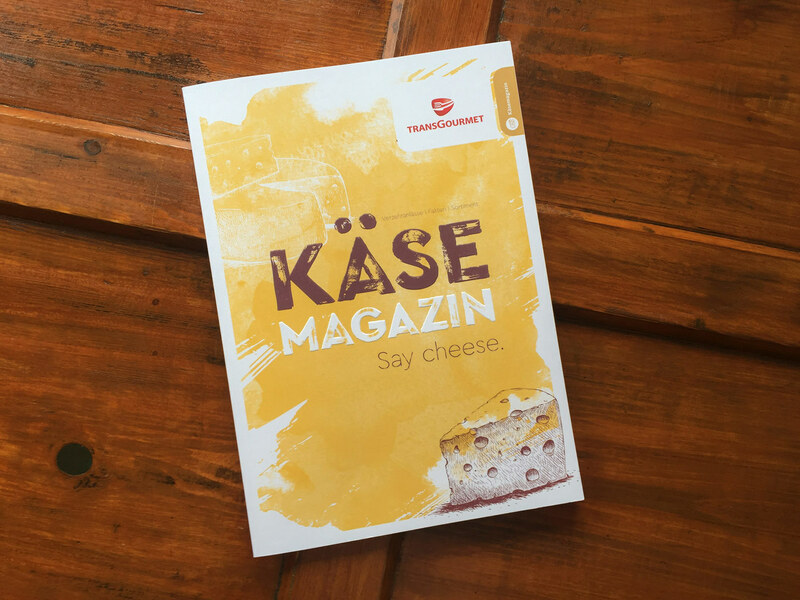 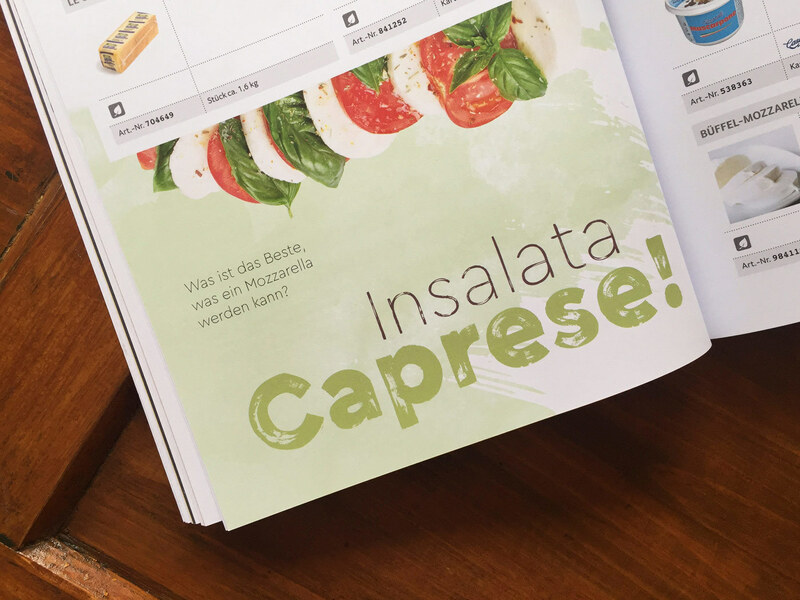 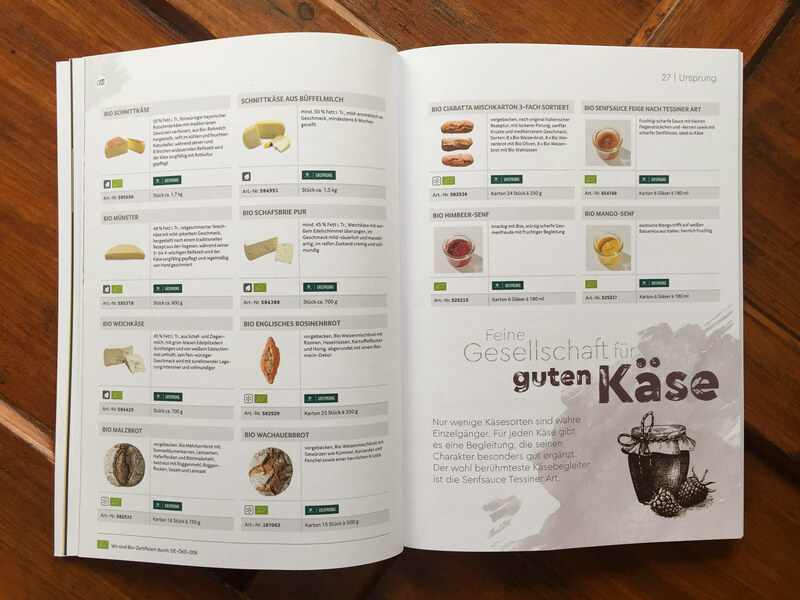 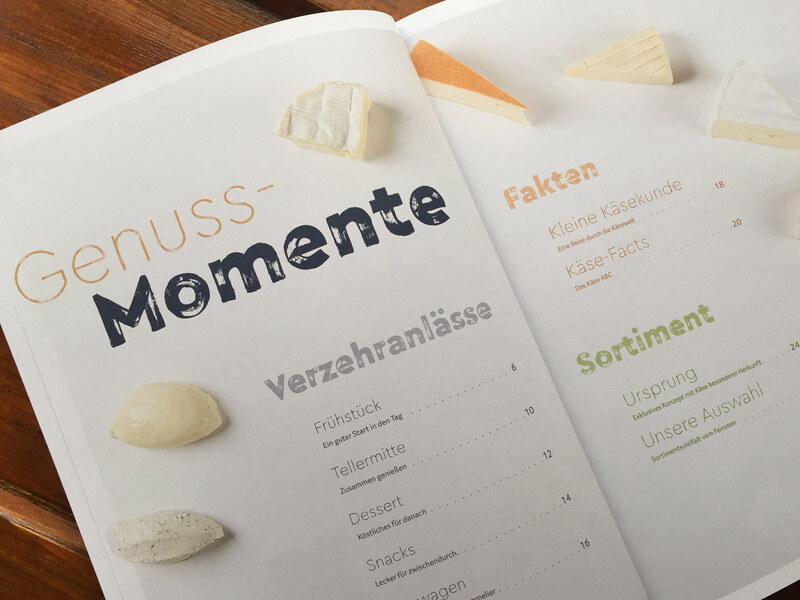 Cera Brush loves talking about cheese in Transgourmet’s Käse Magazin, a catalogue by one of Germany’s leading food companies. 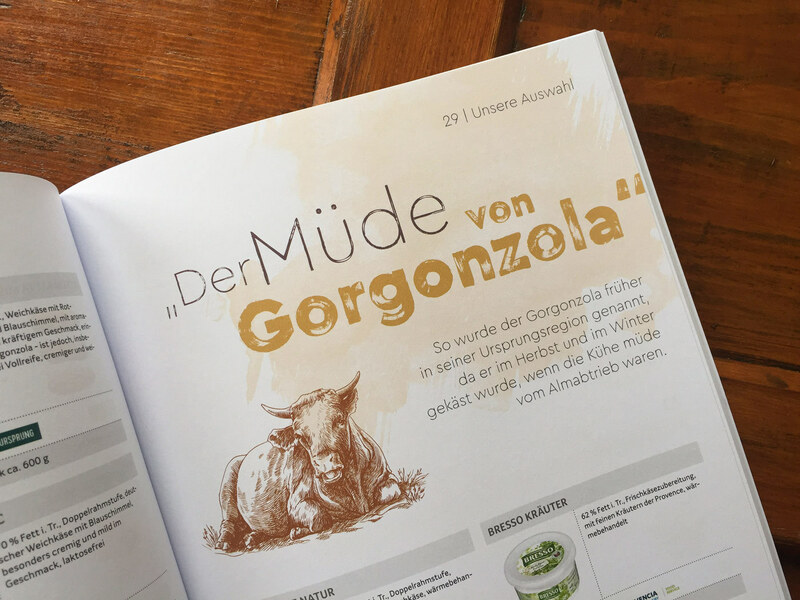 Jürgen Schwarz from M.I.L.K, an agency with strong focus on communication in food and beverage, chose to pair Cera Brush with corporate typeface Transgourmet Sans. 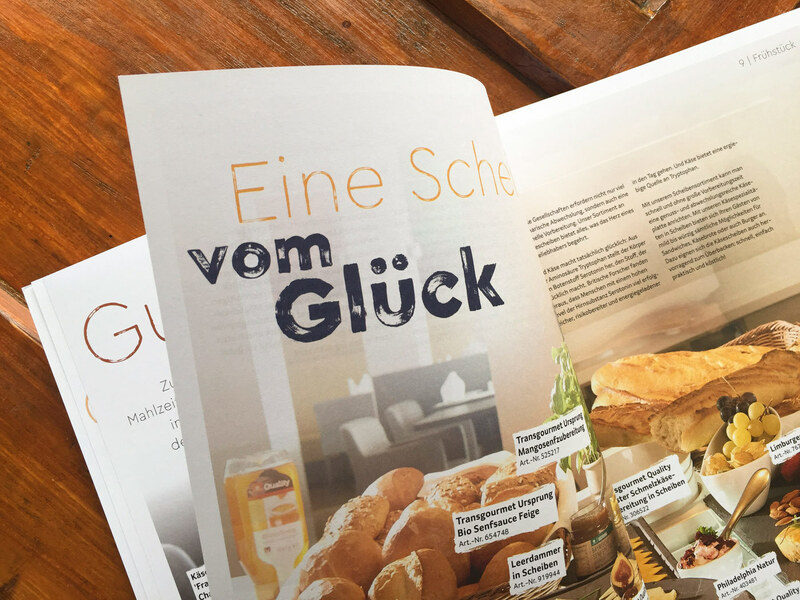 A display typeface with high-res details, Cera Brush lives up to its name. 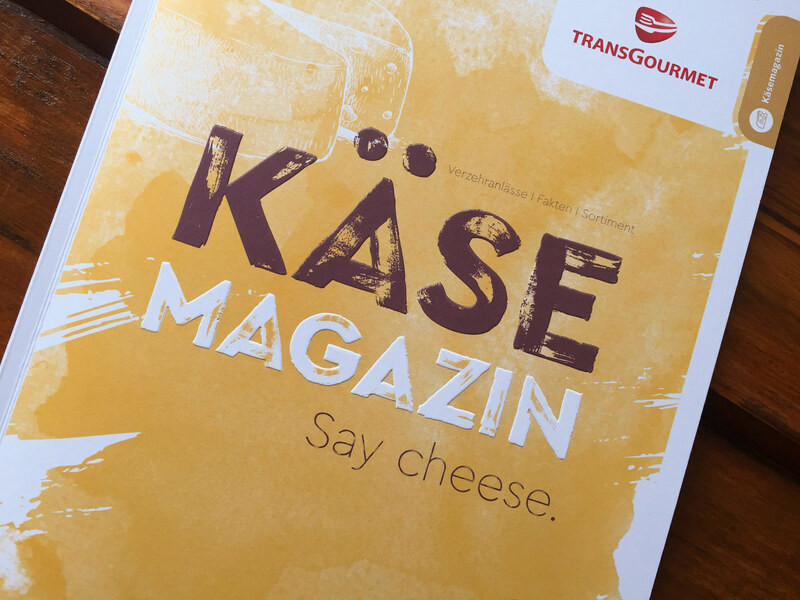 From the embossed cover to headlines and initials, its OpenType alternates and handmade look and feel enhances Transgourmet’s corporate typography. 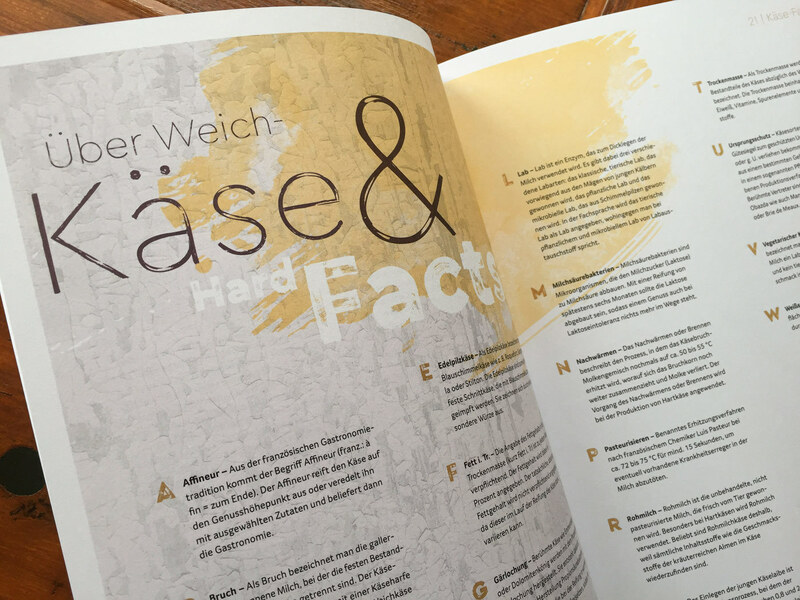 In addition, its often underused light weight can be seen in short, multi-line text.